It is said that it had to invent itself because an evolution was not designed. 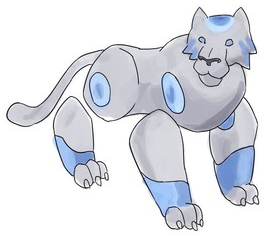 Tigrock, the Ex Machina tuxemon, is a Metal-type monster. 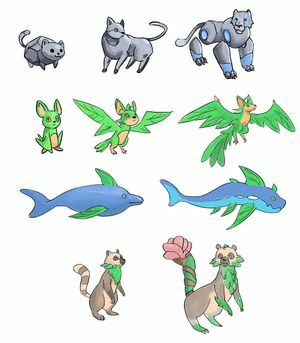 Previously identified as an evolution of Rockat. 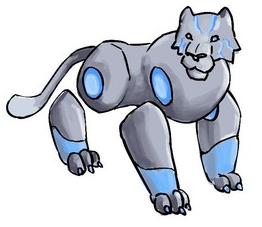 Leo has since said it evolves from Grimachin. This page was last modified on 21 October 2018, at 00:44.